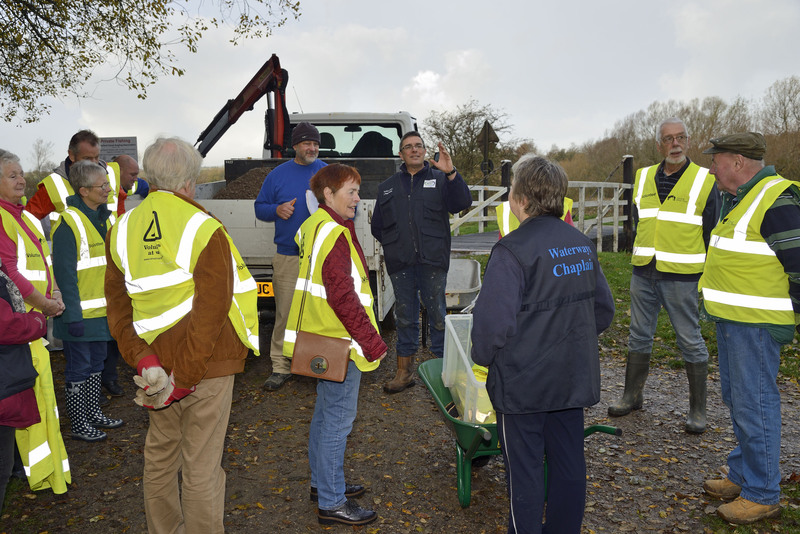 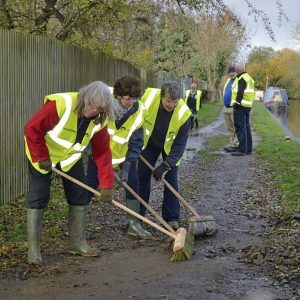 What an amazing day WWC’s Mike & Alison Saunders with Pat Willis arranged in Hungerford yesterday (8.11.18) working with CRT, church and boating volunteer to improve the towpath. 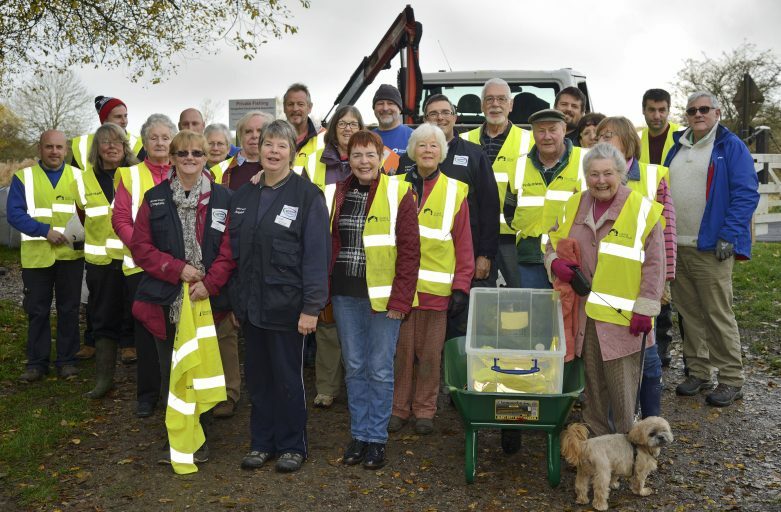 A massive thank you and well done to all involved. There were 12 tons of gravel to spread out and compact to improve the towpath from the town. Church volunteers helped with a steady supply of drinks and bacon sannies to help all run smoothly.